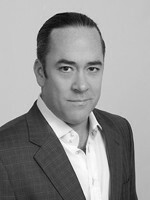 Patrick Henningsen is an American writer and global affairs analyst. The tug of war over Ukraine is an extension of the diplomatic spat over Syria, where EU and US plans were thwarted diplomatically by Russia. Now the West is taking the fight to Moscow’s doorstep, geopolitical analyst Patrick Henningsen told RT. While the pro-EU and anti-governmental protests in Ukraine continue, the country’s leadership finds itself on very shaky ground. On the one hand, the European Union has announced it is freezing its work with the Ukrainian government on a controversial trade agreement, which the country decided to postpone last month, triggering the protests. An American delegation came to the country and supported the protestors, with Senator John McCain claiming the US would consider sanctions if there is any further violence against peaceful protesters. On the other hand, the visit of Ukrainian President Yanukovich to Russia resulted in signing a number of deals aimed at supporting the Ukrainian economy. Among them is the deal that allows Ukraine to start buying Russian gas for $268, instead of $400 per 1,000 cubic meters, from January 2014. The whole situation is “an extension of what happened in Syria only a few months ago, whereby European and US designs in Syria were usurped diplomatically by a Russian solution,” Henningsen told RT. “Now they are taking the fight really intensely to Russia on its doorstep,” he said. Aiming to involve Ukraine into its orbit, the EU has also promised to give it $17 billion to narrow its financial shortfall. However, given the severe economic difficulties inside the EU, it is very unlikely that Europe has enough resources to incorporate yet another country with a struggling economy. “If Ukraine goes to the EU, then you have issues of arms sales and other programs, like finance programs via bank loans, and potentially you could turn this economy over in about five years. 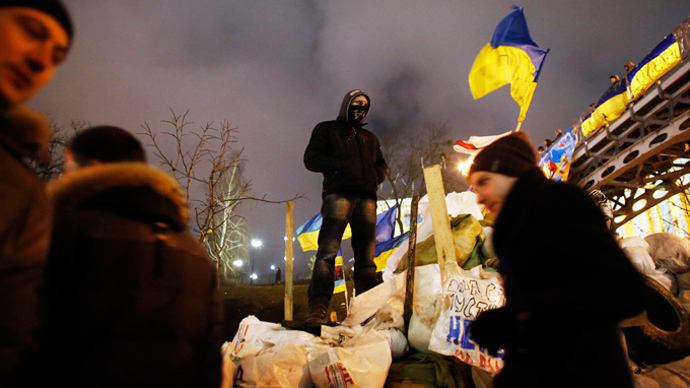 It’s a very risky prospect for the future of Ukraine,” Henningsen said. Henningsen pointed out that Ukraine is a ground for the battle of currencies, too, with the undervalued ruble and the overvalued euro.